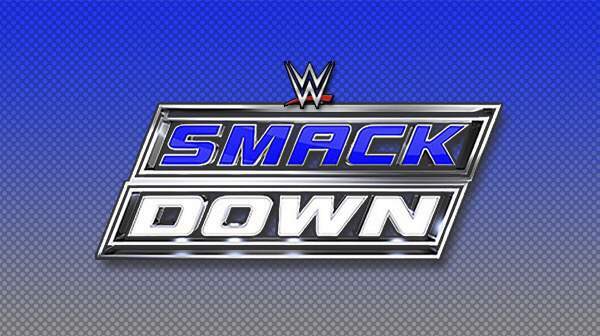 The live Smackdown event took place in Kansas City located in Missouri. The show of the tonight was started with a bragging speech of Chris Jericho. He came out to inform the return of the Highlight Reel and told everyone how he destroyed ‘Mitch’ and forced Dean Ambrose to the hospital. Chris Jericho welcomed Sami Zayn as his guest inside the ring. But, The Miz and Maryne soon stopped them from proceeding further. Mocking them, Jericho flipped and left the stage. However, Sami and Miz started fighting, and it became a match on the spot. – Kevin Owens was out there to do the commentary, but he attacked Sami. Caesaro came to make things even and taunted Miz with the Intercontinental Championship. AJ Styles, Luke Gallows, and Karl Anderson were having a conversation backstage where both of them advised Styles to increase him performance quality and take it to a new level. But, Styles said that he want to win the match on of his own and stated that he needs to talk with Reigns himself. – Bo Dallas and Curtis Axel had a game against Social Outcasts. Af the game got over, Big Cass came inside the ring and slew Curtis Axel and got out Vaudevillains using powerbombs. – Natalya won through submission and before it, she tapped Emma out. AJ Styles had a talk with Roman Reigns at backstage. He spoke of The Usos fighting against Gallows and Anderson tonight only. AJ asked Roman what he was planning to do. Reigns replied that he is the guy, and the USOS is the family. Thus, he can do whatever he wants to. Fandango and Goldust are trying to learn new dance moves at the backstage. Then, R-Truth and Tyler Breeze arrived, and all the four danced together. During the tag team match between the Usos and Gallows/Anderson, Anderson kicked Reigns in his face while he was on the floor. To it, everyone started fighting and soon it turned and began as a six man tag team match. Reigns got victorious by spearing Anderson and then Usos stopped AJ Styles from breaking the pin. After the win, the show ended with Reigns and Styles staring at each other down.